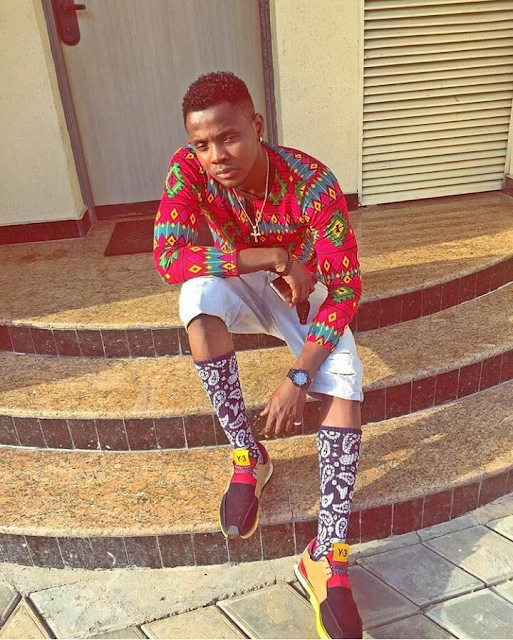 Management of Nigerian singer, Kiss Daniel have slammed Hit Factory and Nasco Entertainment for their ineptitude and failure to meet up with their signed obligations after the singer announced on Instagram a few moments ago that he’ll no longer be in Cameroon to headline the ‘Invasion Concert’ tonight. The event organizers couldn’t meet up with their obligations. We gave them several chances to do the needful but they failed. It’s really painful because we arrived from Dubai and went straight to the departure to check-in for the Cameroon trip only to realise that things weren’t straight. They pleaded with us to wait for 30 minutes. We ended up waiting for over five hours at the airport, yet nothing was done. They just couldn’t meet up with what was agreed and signed.